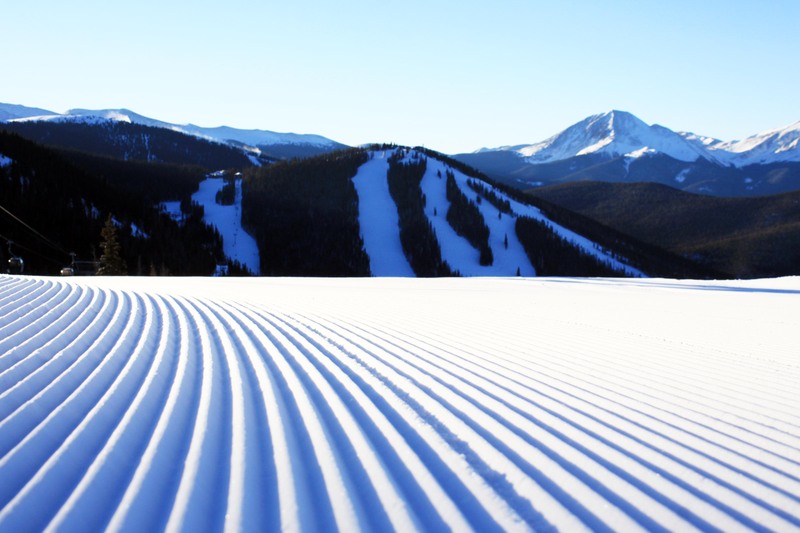 Thanks for a great season at Keystone! We look forward to seeing you on the trails this summer and on the slopes next winter! Check out our 13/14 season recap video for all the highlights from November 1 (our opening day) to April 20 (our closing day).